If you're an agency delivering web projects for clients, working in a team or collecting feedback on your site, Userback will save you time by managing feedback for all of your web apps in one place. 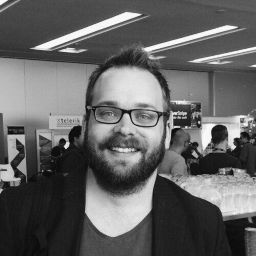 Do you work on multiple client projects at the same time including your own internal web projects? 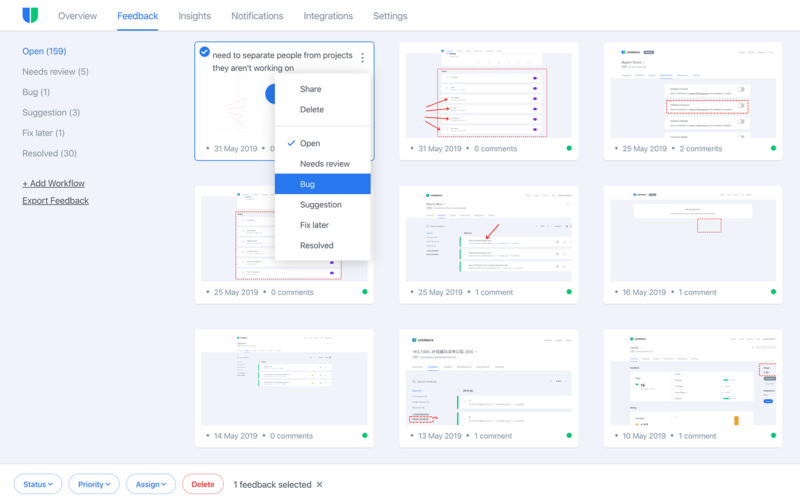 Userback gives you more control over projects by allowing you to add multiple projects, multiple users and manage those users with project based restrictions. Userback’s flexibility means you can decide if you action the feedback on behalf of your clients or simply Integrate Userback into your clients project management workflow tool and give them the tools to turn feedback into actionable tasks. Just bill them for the tool. Cha-Ching, Instant revenue stream! Collect feedback with screenshots to help pinpoint specific items on your website or in your app that the feedback relates to. Spend less time searching and more time fixing, changing or updating. Userback is integrated with the most popular bug tracking and project management tools to ensure all feedback that requires action can be managed with your existing processes. See a product missing? Leave us some feedback and we'll see what we can do. Find out more. Userback can also be seamlessly integrated within your own web app where the feedback window is triggered by clicking on a button or a link contained in your app. Find out more. Get users to articulate exactly what content or features that need fixed. Userback lets users literally draw and write on your web page. Customize the Userback Widget to match your website branding. Change colours, placeholder text, button image and a lot more! Vote, share and collaborate on existing feedback. Make existing feedback visible to users via the widget for more collaborative feedback. Users and clients have a lot to say. 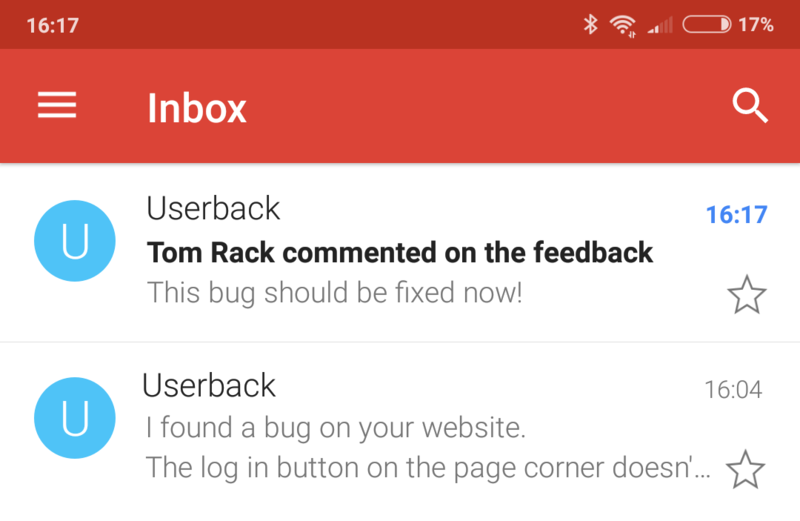 Give them a visual voice with Userback and collect bug reports and feedback on your live sites and applications. Userback works on Dev hosts with or without a browser extension. Perfect for QA, UAT bug reporting and client feedback on staging hosts. When you're unable to install the widget code on a site, use the browser extension to collect feedback from any site or application including local files.